This entry was posted in Jobs in India. This entry was posted in Jobs @ ATRIBS, Jobs in Dubai, Jobs in Middle East. 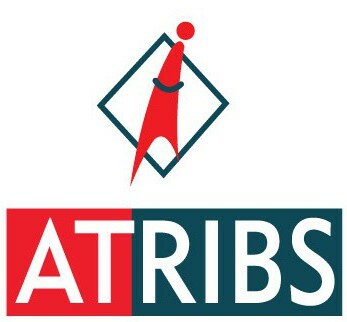 This entry was posted in Jobs @ ATRIBS, Jobs in Dubai, Jobs in India, Jobs in Middle East, Jobs in Qatar, Jobs in Saudi, SAP JOBS.